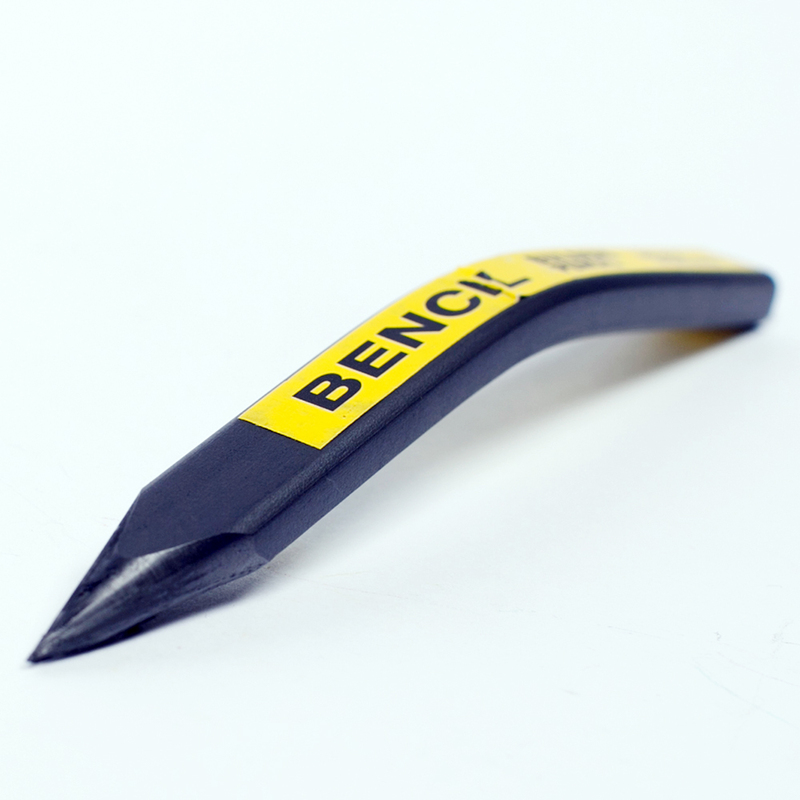 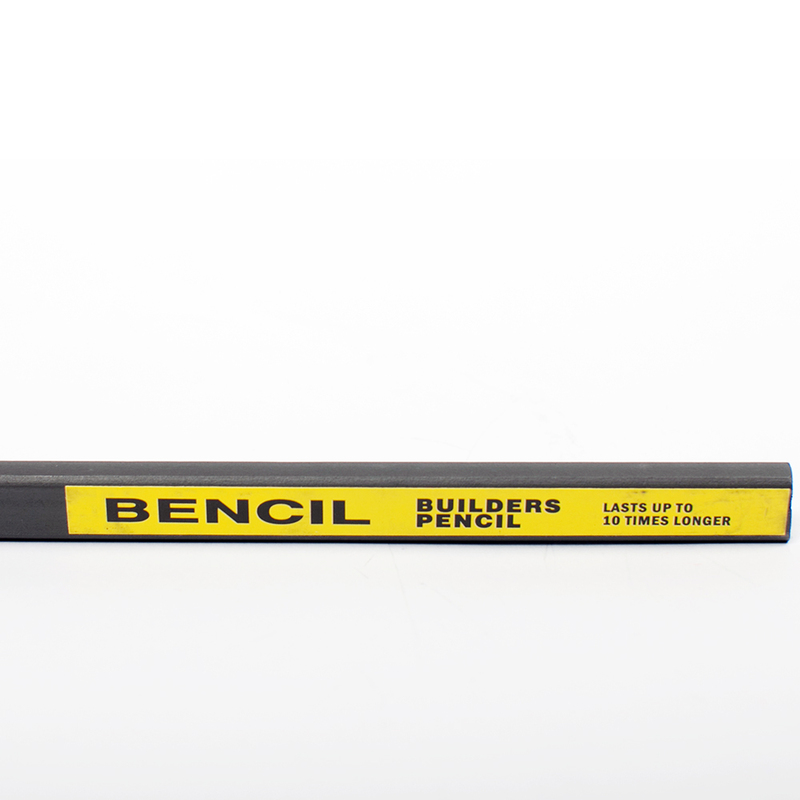 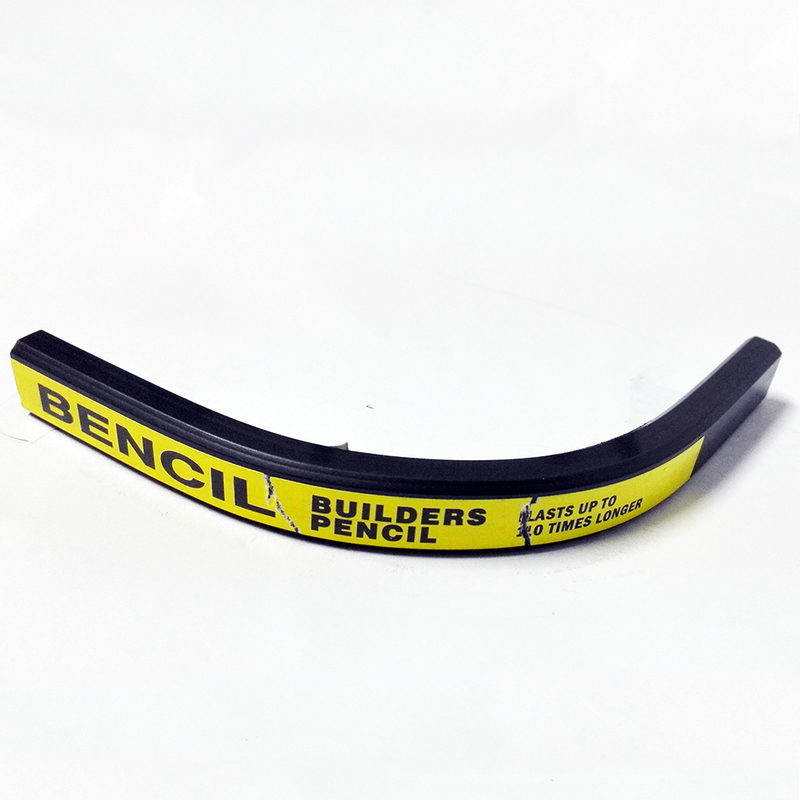 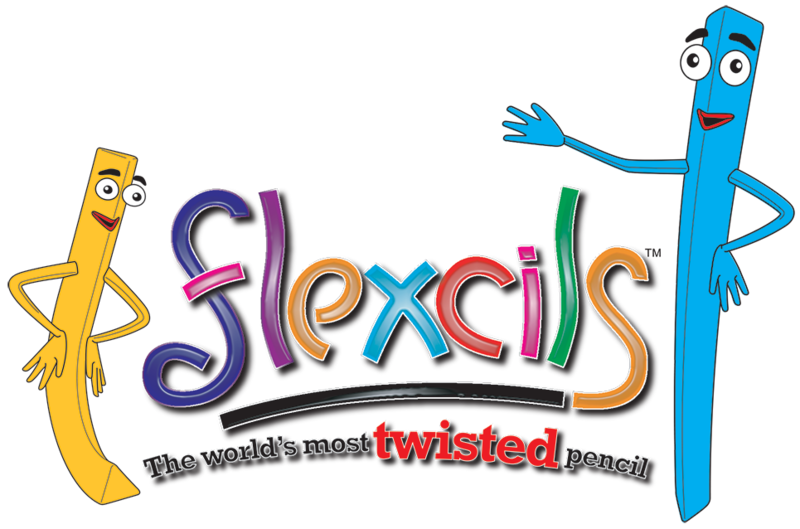 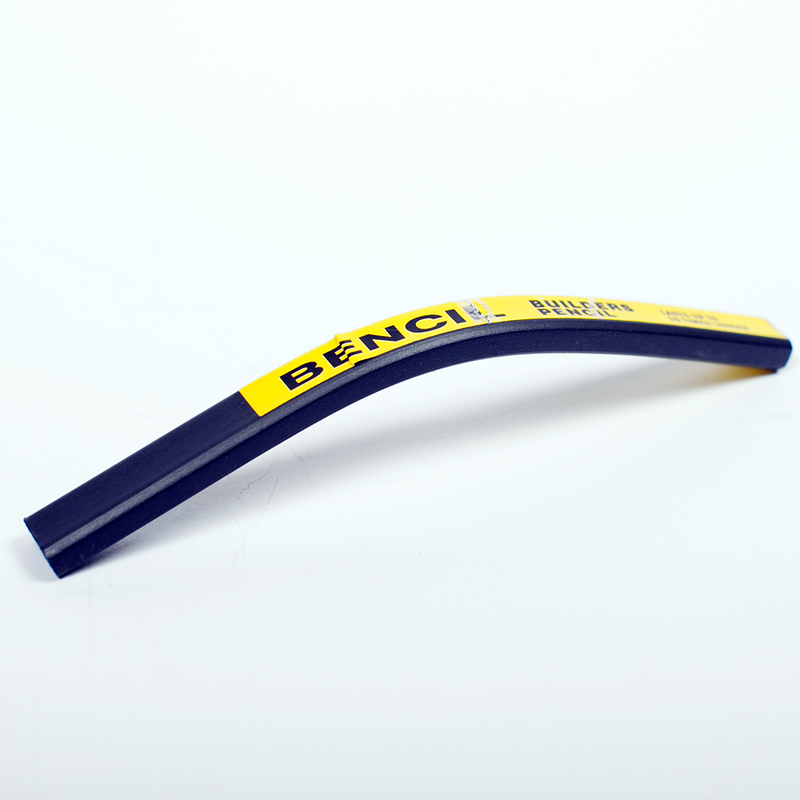 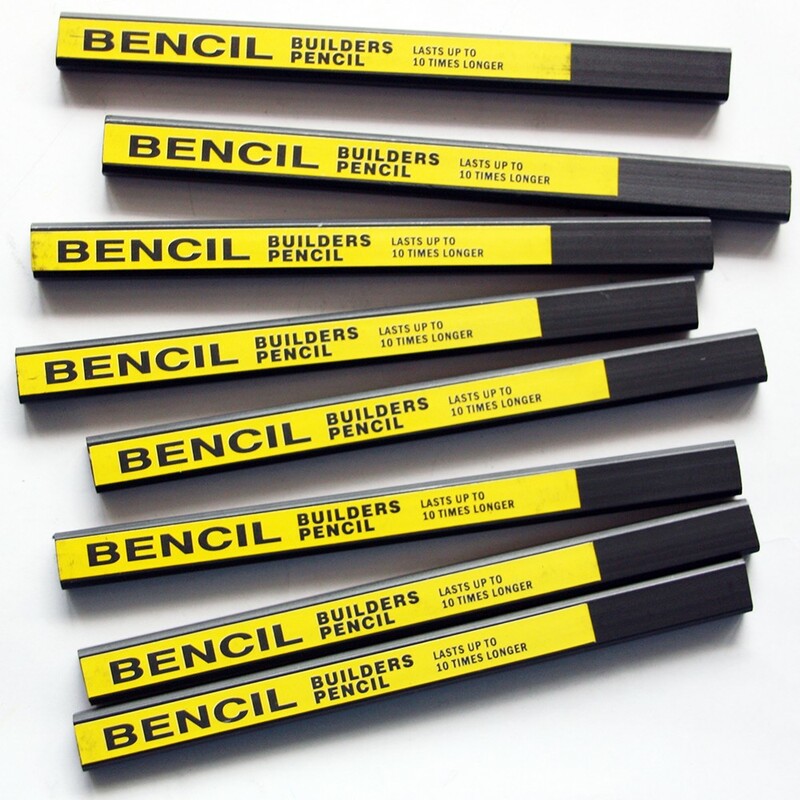 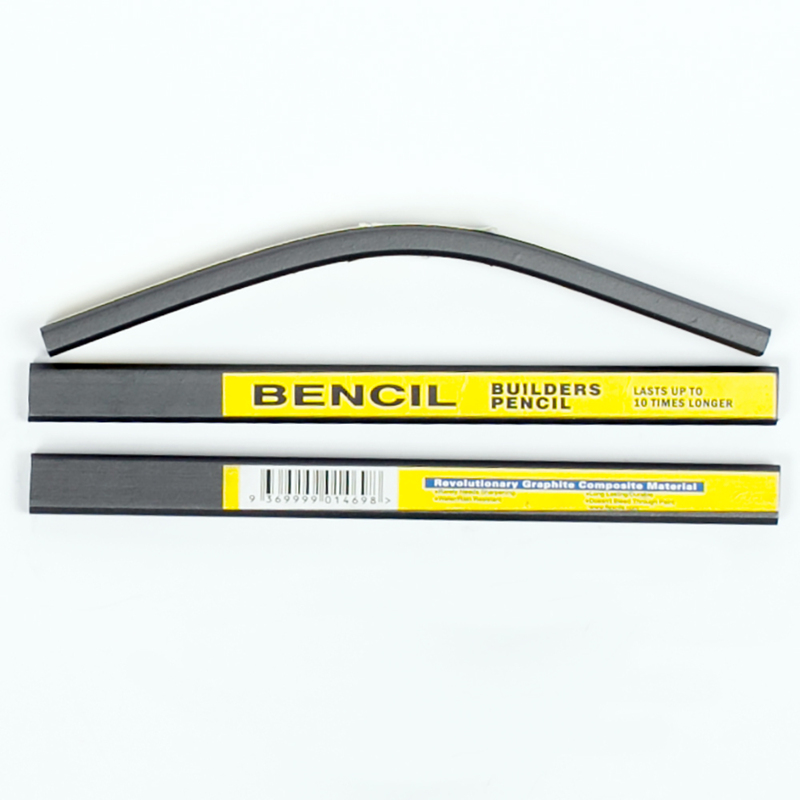 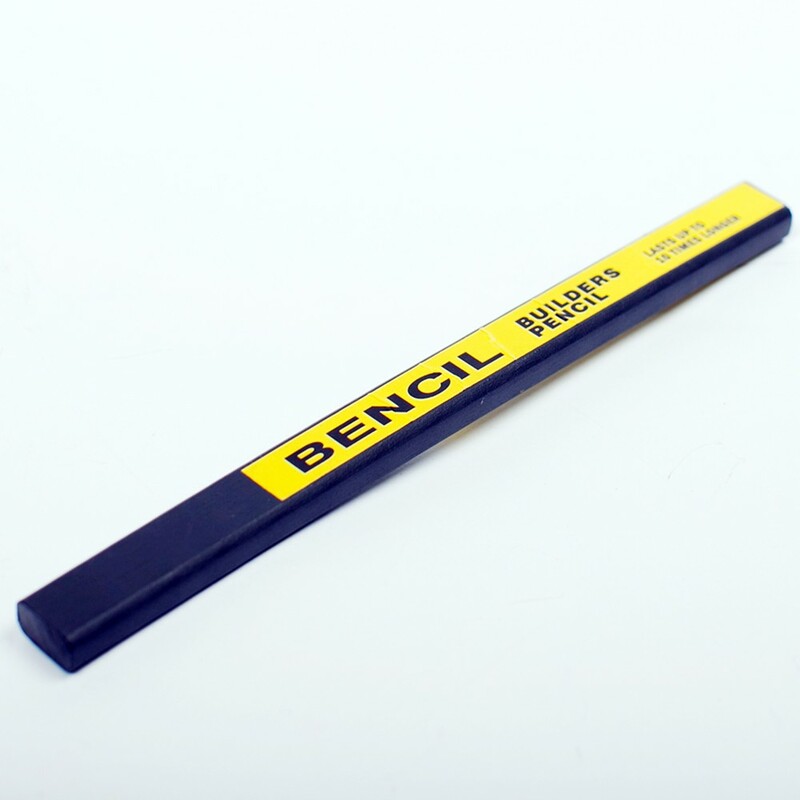 Bencil is the world’s most flexible builders pencil so it won’t break if you sit on it! 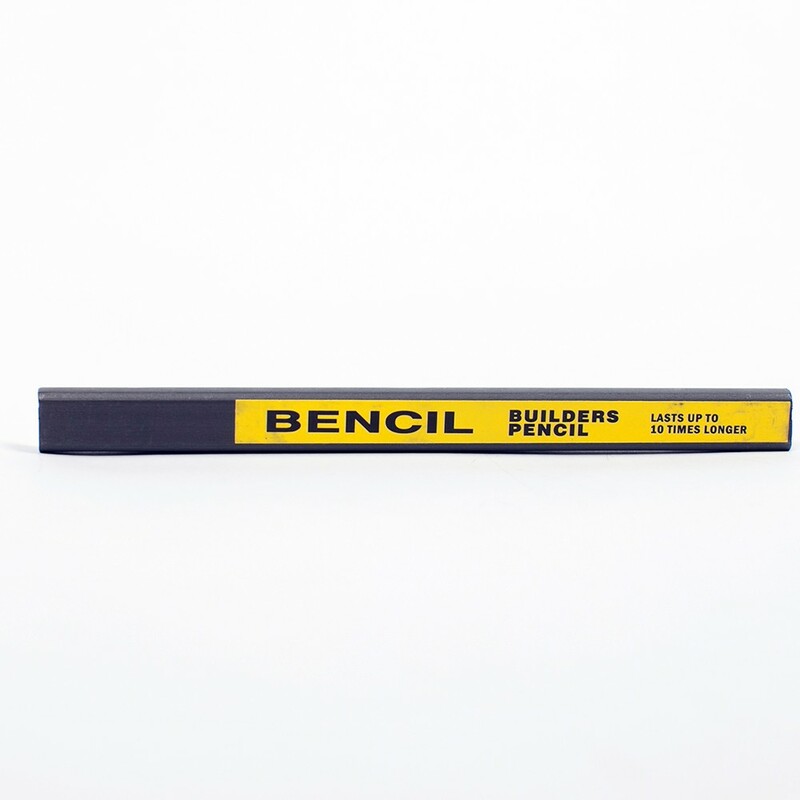 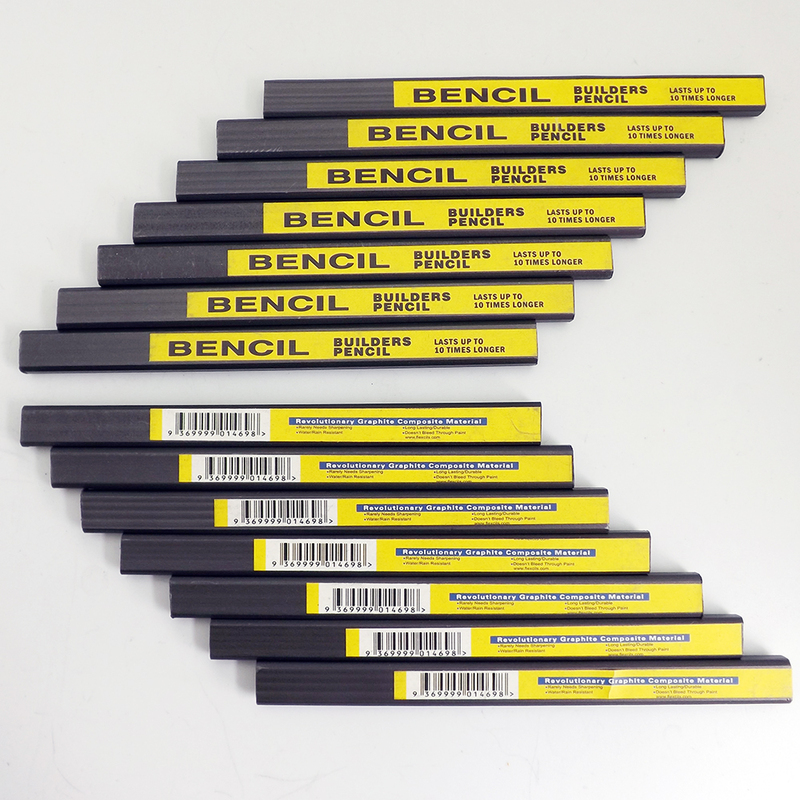 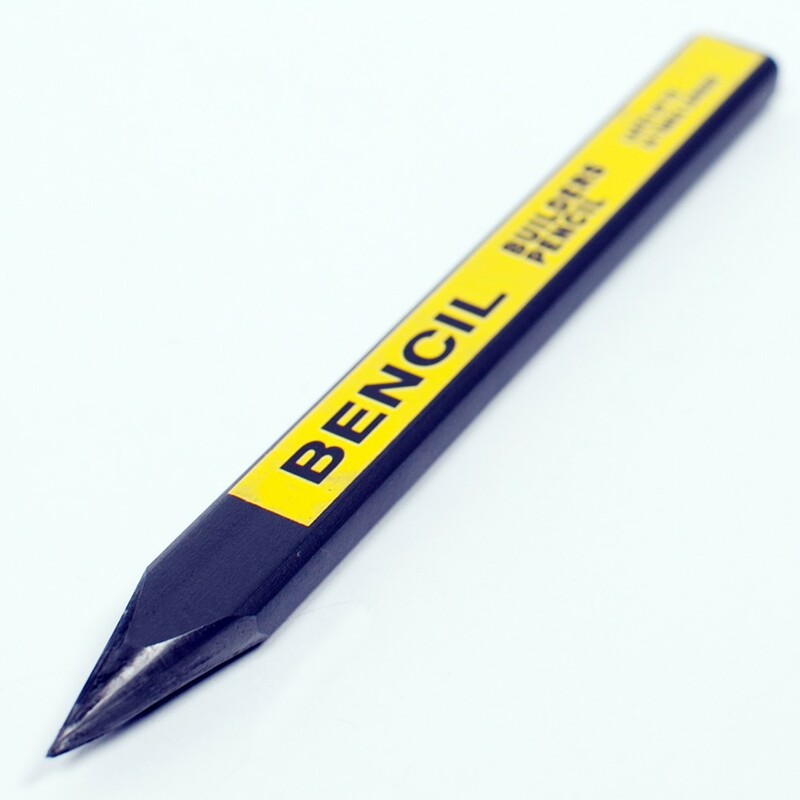 Bencil is all pencil, there’s no wood, just the writing material so it lasts up to ten times longer. 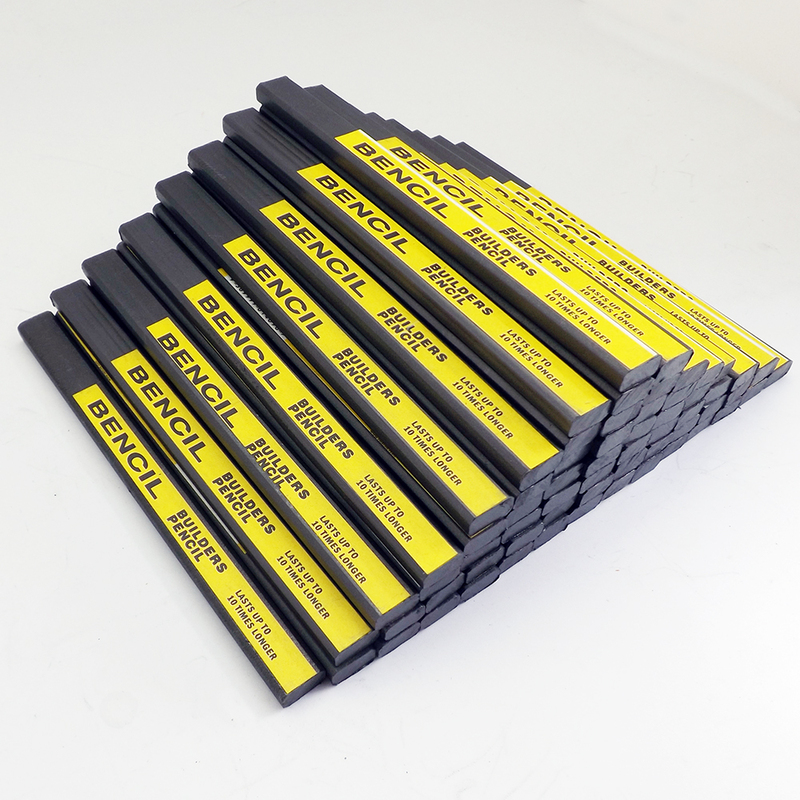 Bencil features revolutionary graphite composite material so it won’t bleed through paint or rub off onto your fingers or clothes. 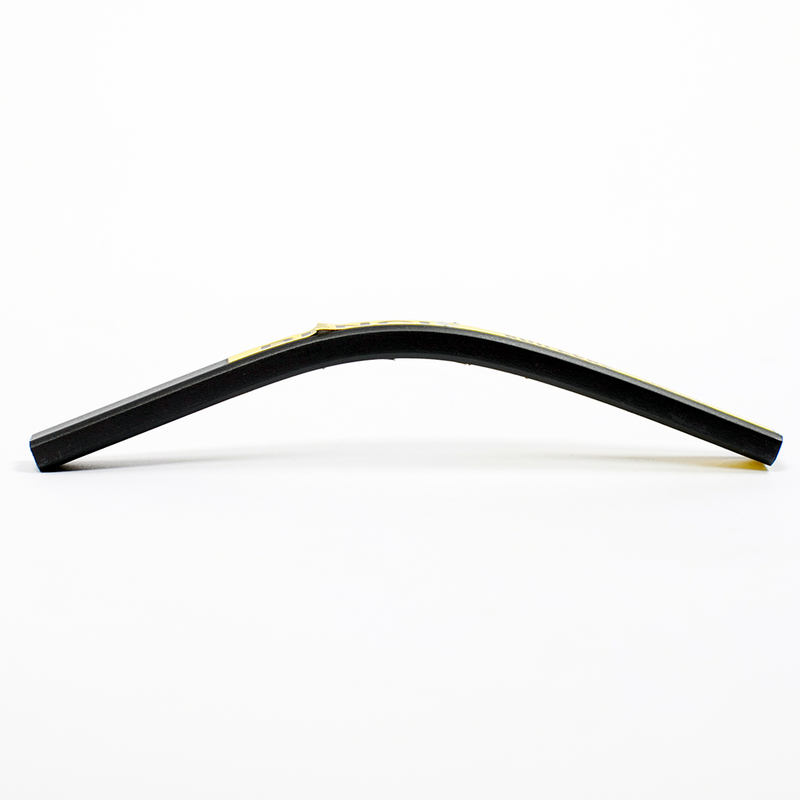 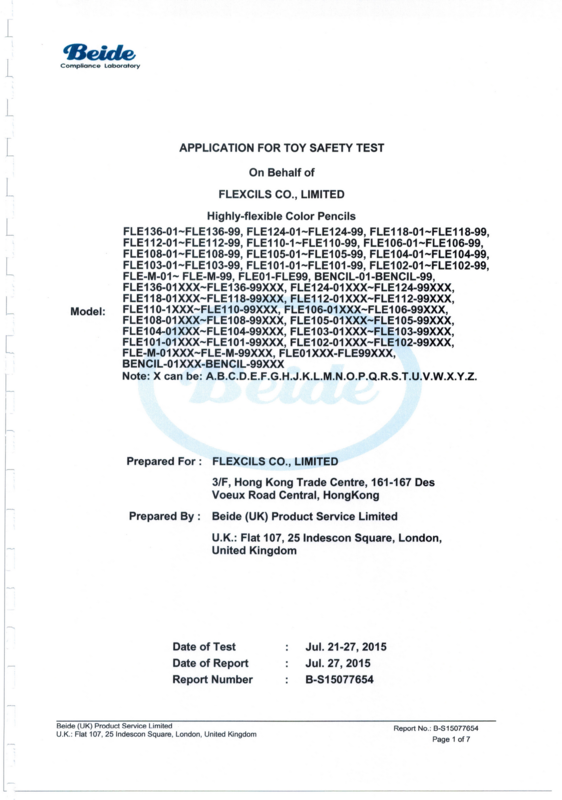 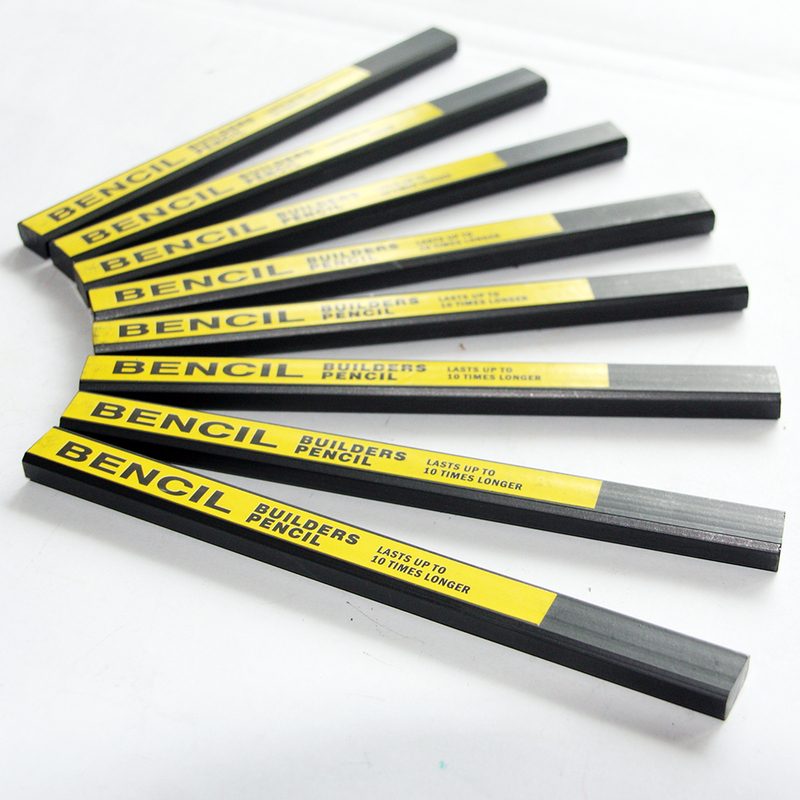 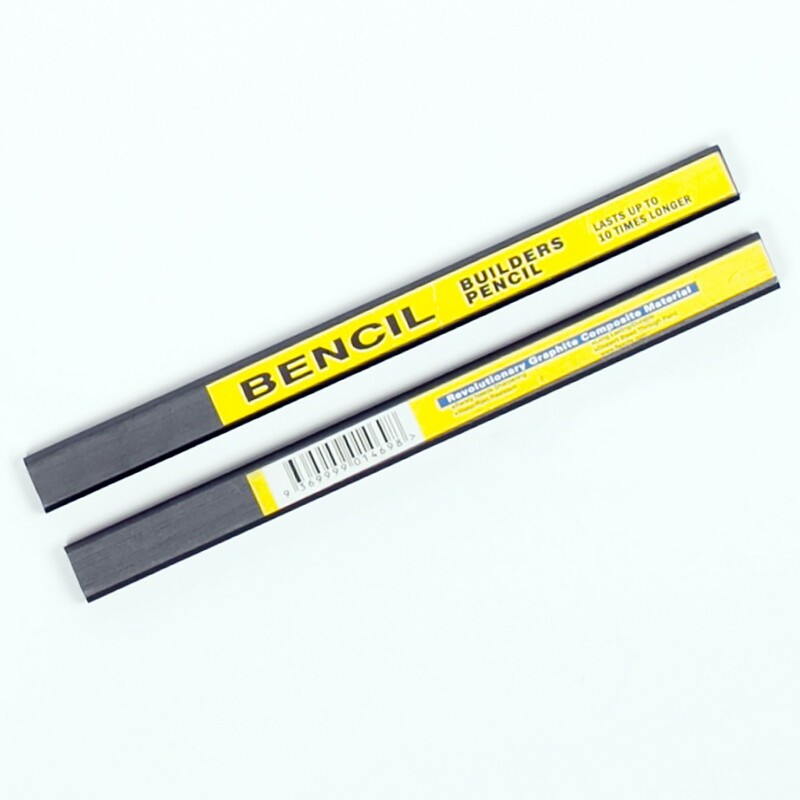 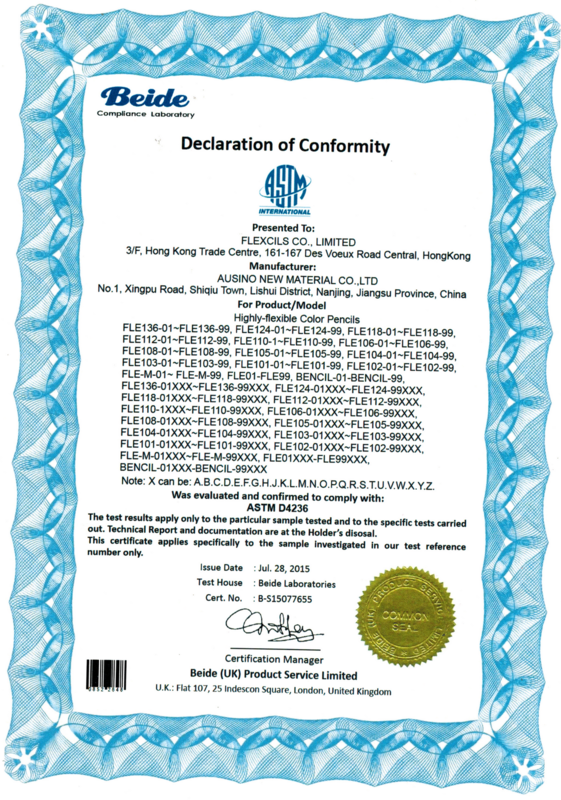 Bencils rarely need sharpening, are long lasting, moisture (e.g. 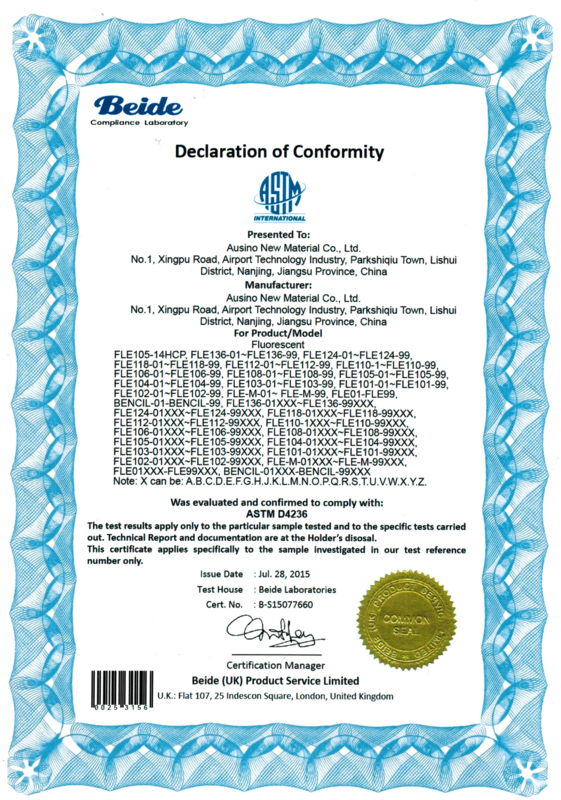 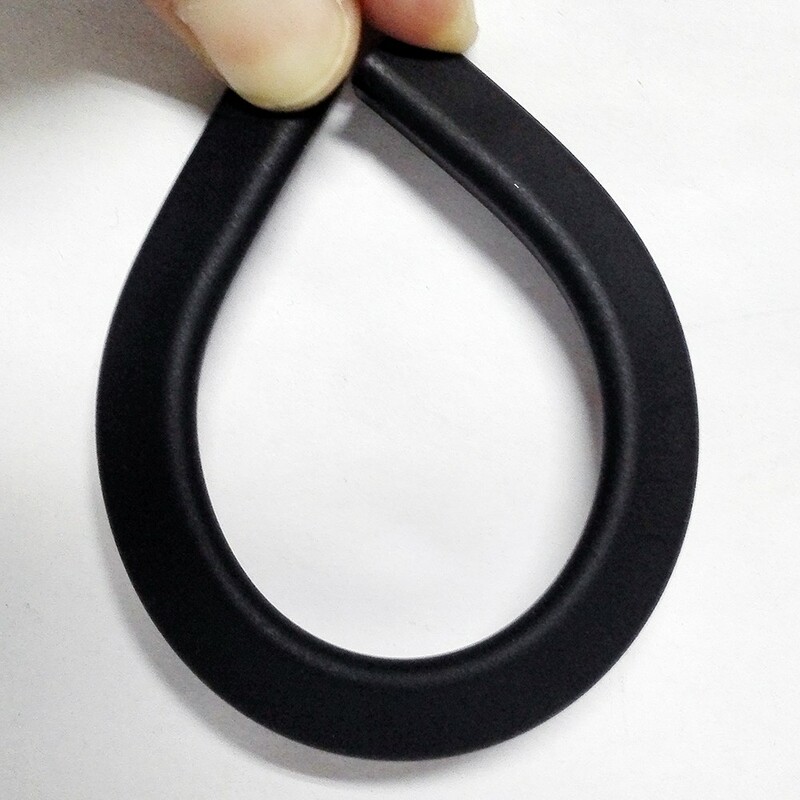 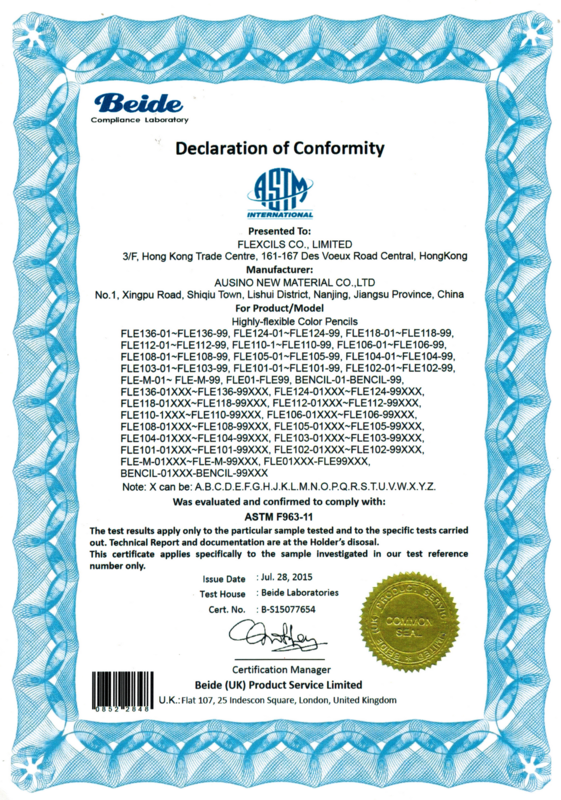 water) resistant, and durable.